I am a huge fan of the DI Kim Stone series set in the Black Country and so it is to my immense shame that it has taken me quite so long to getting around to reading the sixth book in the series. Fortunately this explosive episode will spur me on to reading the next one which is ready and waiting on my kindle for my future enjoyment. When routine demonstration dig for forensic archaeologists turns into a something far more practical than expected. Bones are found in the examination site and Macedonian forensic archaeologist Dr A. summons our feisty and tenacious DI to the site. 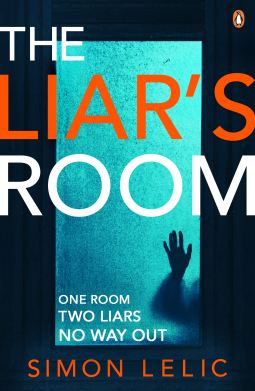 Unfortunately given that DI Kim Stone has had a difficult relationship with the neighbouring force’s Detective’s, Tom Travis, for nigh on five years so she is not overly impressed when he turns up claiming that the investigation should be led by his team. Certain that Woody will back her plea for her team to continue Kim Stone is less than impressed when she’s ordered to work alongside Travis as a new model in joint investigations, pooling resources to get results. What happens next is a tests Kim’s patience and professionalism to the max. 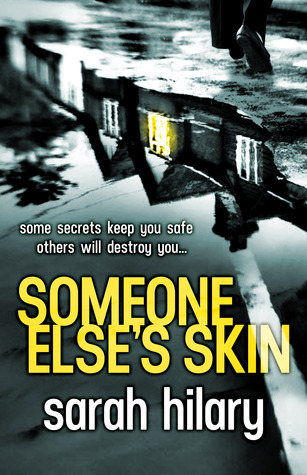 The joy of reading a series is to meet up with old favourite characters as much as it is to ‘solve’ the particular crime being investigated and Angela Marsons doesn’t disappoint. Although Kim is busy working with Travis to unearth (no pun intended) the old bones, her team are forced to work on without her. A suspected suicide, the horrific attack on a Polish immigrant and road traffic accident force see DS Dawson and DS Bryant pair up together for the first time which leaves PC Stacey Banks on her own in the office. I think it was an exceptionally good idea to mix the team up, with Bryant not around to rein Kim in we see another side to both of them allowing a move away from Kim’s personal problems and see Bryant appreciating other skills apart from his boss’s and it was fabulous to have Stacey in the limelight for a change, again allowing us to see her outside her usual unflappable self. There really wasn’t much of a chance to take a breath as essentially we’re following three strands of storylines – trying to work out why the bones were on an ancient tenant farmer’s land, meeting with a vile racist intent on moving immigrants out of his area and seeing Stacey investigate under her own initiative. What would Kim Stone think? The plotting is superb with the answers to some of the questions seemingly obvious, but of course only once I had the answers! Angela Marsons isn’t afraid to tackle some difficult subjects in her books and nowhere more so than in this one, and yet although she doesn’t shy away from exposing hate crime she does so with what I felt was some level of understanding of the subject matter so that I didn’t feel that this was a writer using the storyline as some kind of bandwagon to leap upon but something that has been researched and digested before being offered up to her readers. 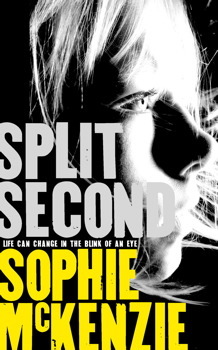 I started by saying that I have the next book, Broken Bones, ready to read and I can assure you that after this explosive and exciting read and having reminded myself why I have recommended this series to so many others, I won’t be leaving it too long before reading the next in the series. 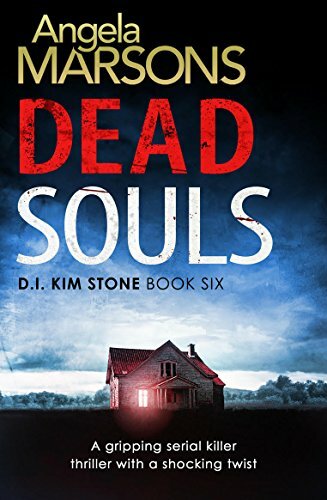 Dead Souls was my third book of the year for my Mount TBR Challenge 2018, having been bought in April 2017 it is worth another third of a book token which means I now have one book in the bank!! Well this story was so much more than I expected, the war journalist not a token character to make a difference like I suspected, but someone who really felt like they’d seen and done all those terrifying things that it is easier to shy away from when it comes on the news. 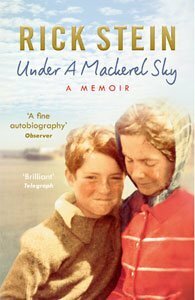 When Kate Rafter returns to Hearne Bay following the death of her mother she is collected from the train station by her brother-in-law Paul. It is clear from the outset that there is trouble between Kate and her younger sister Sally and even when we are forced to confront Kate’s version of events, there are questions as to the real cause. 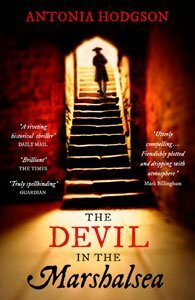 I’m often wary of crime books that strongly have mental illness at the very centre of their tale, not because I’m in any doubt of the awfulness of the condition but because I harbour slight suspicions as to the author’s motives – do they chose to portray someone this way to be politically correct? Or to capture readers who suffer similarly? Perhaps it has been chosen to excuse the actions of a character to make the unbelievable, less absurd? Not so in this book. Yes Kate is suffering from the effects of all that she has witnessed and she hears voices, sees hallucinations and takes strong tablets to help her sleep, but, and this is crucial for me to keep faith, she is also strong, she takes herself to task, unwilling to play the victim, she wants to return to work. So although we have a reason to doubt her visions, as I got to know more about her, all that she sees and hears has echoes in the war-zones she recently left, it all felt authentic. What is equally interesting is that we follow Kate in a police station over the course of her detention for some unknown crime. She is guarded, trying not to provide ammunition to the police but we are as unsure of her motive as her crime. In between the interviews she narrates her tale, going back to the weeks leading up to her arrest. Because I knew some of this background and her need to present her most sane self to the police this also gave me a clue as to the strength of this woman, this is no flaky airhead playing at being a war-zone journalist, imagining she’s been to Syria, this is someone who has seen things we don’t even want to imagine. 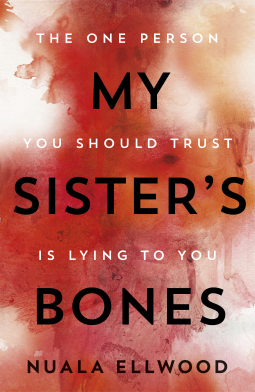 Most of the book is narrated by Kate but we get to see another perspective through her alcoholic sister’s eyes. Sally always felt her mother preferred clever Kate who succeeded at everything and had moved away and left them, including her mother who had been shattered by the death of their brother when he was just a toddler. This is just one of the shadowy truths that litter this book. 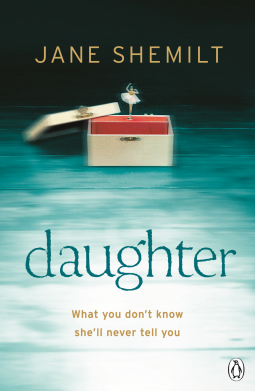 We know David died, but how and why isn’t instantly apparent, neither is the disappearance of Hannah, Sally’s daughter. 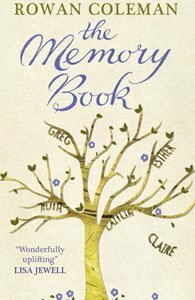 With many themes of a distressing nature this book could easily have turned into a complete misery fest but it is far too clever for that. Although there is plenty to despair about, some of it far too distressing to deeply contemplate, there is also a plot with a definite ending which lifts this head and shoulders above the competition. 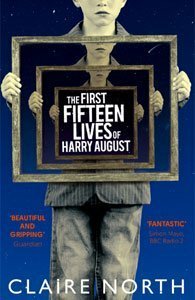 I loved the way that the themes reappear throughout the story and loop back to re-examine the truths based upon updated information whilst never labouring the point. 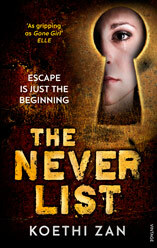 In short, this book was so good, not always an easy read but an informative one, and yet the author never preaches, she is telling a story which has everything you’d expect from a good mystery, in fact there are several mysteries all of which are revealed with an understated style which will make you gasp. Thank you to Penguin who allowed me to read a copy prior to the publication date of tomorrow. This review is my unbiased thanks to them. So for one week only I have some pictures and I will answer some pre-ordained questions. I often rearrange my bookshelves mainly because I can’t keep all the books that pass through this house so I have to rationalise fairly frequently. I tend to do this by giving my books away in small amounts rather than having one big clear-out. Each bookshelf is organised in a slightly different way. The full bookshelf (aka bookshelf 1) has the top shelf by size, the middle shelf is half-full of recently read larger books and half-full of the dual time historical novels by Kate Morton, Katherine Webb and Rachel Hore. 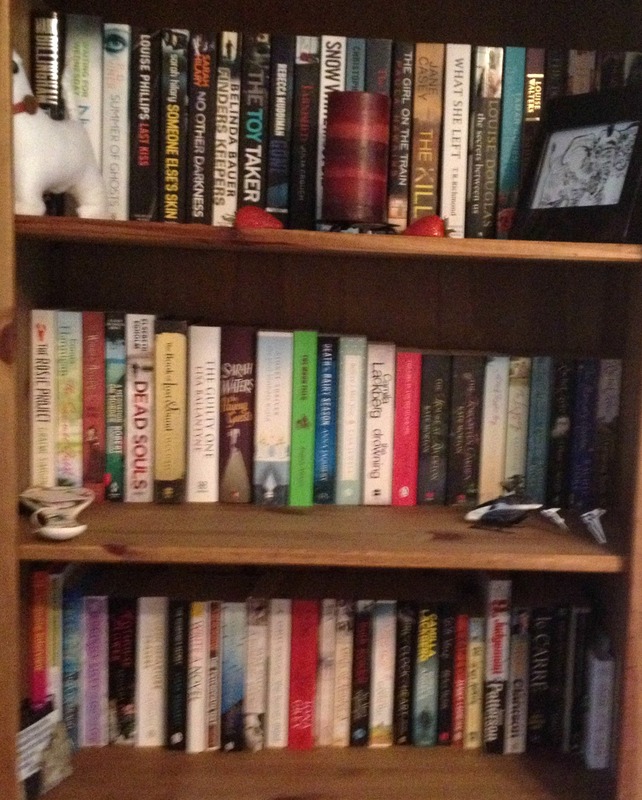 The bottom shelf is smaller favourite books and new additions to the TBR! Favourite Authors that appear on your shelf? 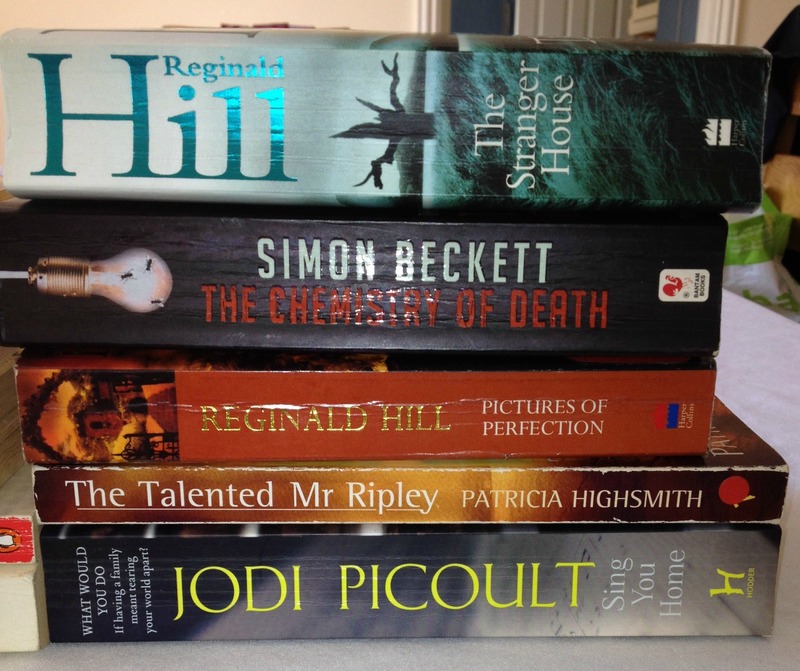 These live on bookshelf 3 – amongst others you will find my Peter James collection, including You Are Dead, Sophie Hannah, Reginald Hill, Margaret Forster and Barbara Vine books. This shelf isn’t as easily accessible, being in the hallway, which is fine because I’m not so keen on lending these books out – many of them have been on several house moves with me! 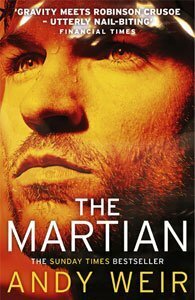 What books do you have that you want to read soon but haven’t yet got around to? I wish I’d kept a selection of my childhood favourites. I was often given books as presents and had beautiful copies of The Secret Garden, A Little Princess, Peter Pan, Anne of Green Gables etc alongside well-worn copies of an abundance of Enid Blyton books, Noel Streatfeild and Roald Dahl. Which books on your shelf are borrowed? The time is 1975. The place is an unnamed city by the sea. 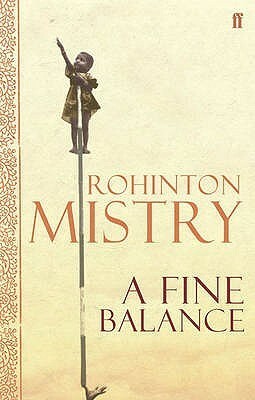 The government has just declared a State of Emergency, in whose upheavals four strangers – a spirited widow, a young student uprooted from his idyllic hill station, and two tailors who have fled the caste violence of their native village – will be thrust together, forced to share one cramped apartment and an uncertain future. So that’s a snapshot of my books that sit neatly on a bookshelf and aren’t squirreled away because I may have run out of space again! 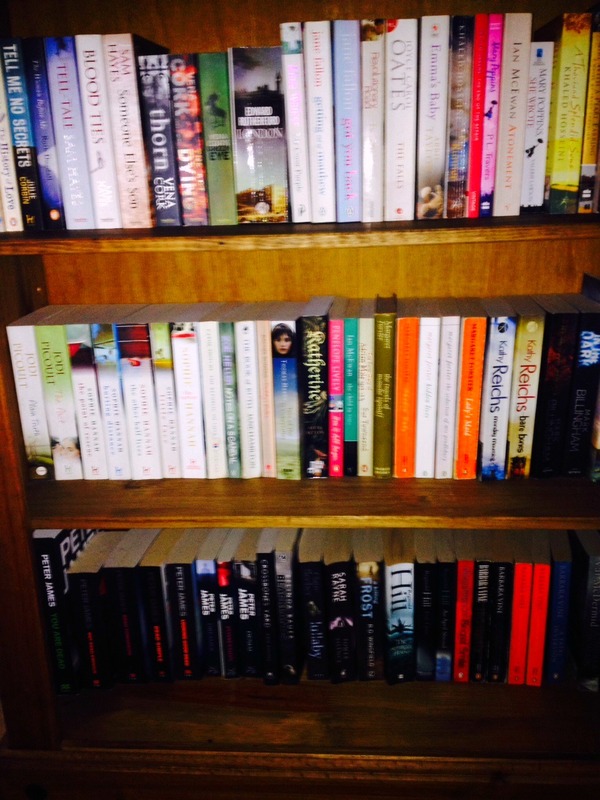 Check out Snazzy Books shelfie too! What’s on your bookshelf today? Yesterday it was our local Guide Dogs For The Blind paperback book sale which is a charity which I support by going to each of their bi-annual events. 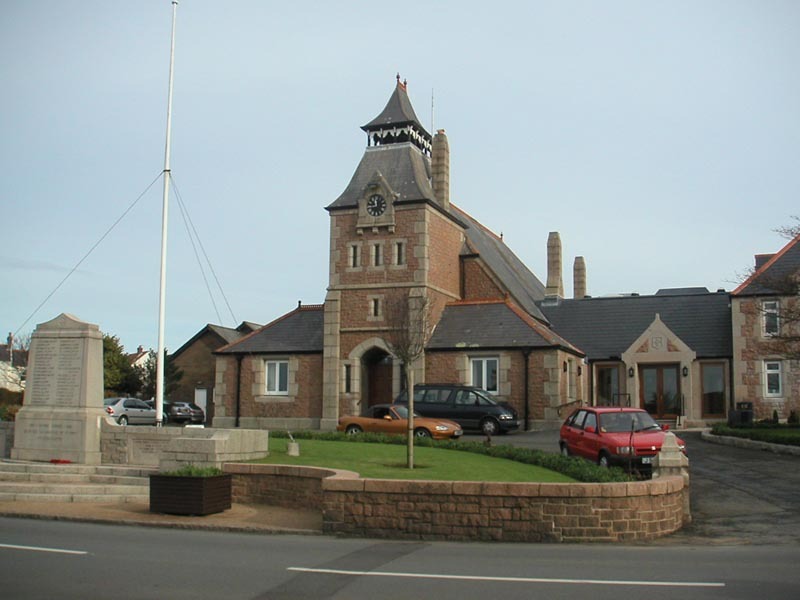 This year was no different so off we went to St Ouens (pronounced Wans) Parish Hall to see what we could find. Out of these The Chemistry of Death has been on my wishlist since I read the powerful Stone Bruises by Simon Beckett as has The Stranger House a standalone novel by the wonderful late Reginald Hill and then added another of his books, Pictures of Perfection which is part of the Dalziel and Pascoe series. 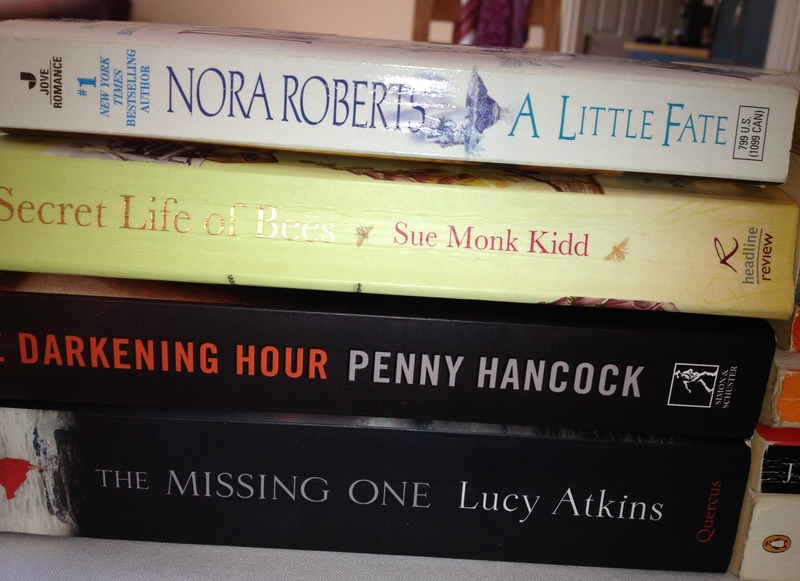 Another great find was The Missing One by Lucy Atkins, a story about secrets, which has also been on my wishlist since its release in January this year and the intriguing The Darkening Hour by Penny Hancock, a psychological story that has viewpoints from a Moroccan maid Mona, and her employer Dora. Then I picked up some classics, these are both favourite books which I have read and loved but lost during the twists and turns of life as well as a couple of new reads for me including a couple of new Graham Greene books after loving The End Of The Affair earlier this year. Rounded off with a cup of tea at a café by the sea I went home before lunch-time with my bag overflowing. What out of my haul, if any, would you recommend I read? 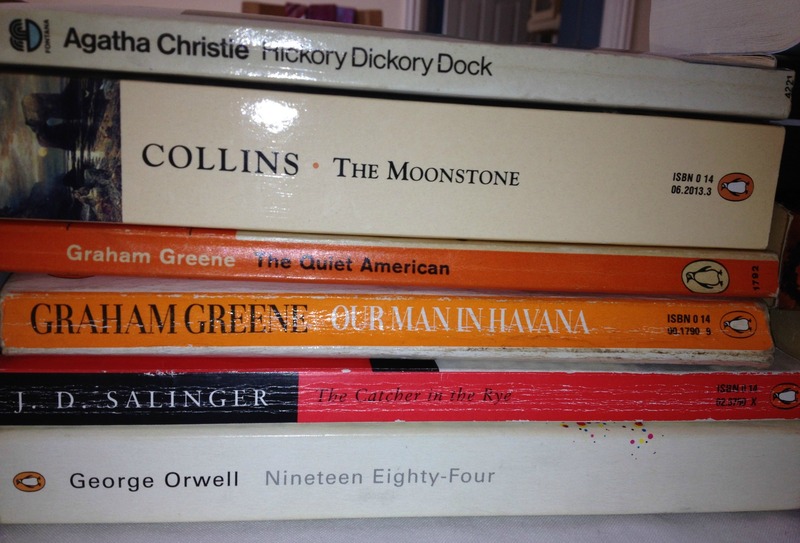 My musing this week is about the dreaded TBR list. Mainly as I have found myself commenting on other bloggers lists while being unsure how many books I have on mine. This weekend has been spent collating kindle books, wishlists, To Be Read on Goodreads and my bookshelves to try to quantify more than anything, how many books I actually own and still want to read. So the sums, books given for review purposes total 21, physical books yet to be read equals 22, and books on kindle (my downfall) amount to 40. This makes a grand total of 83 books (plus the one I’m currently reading)! But readers this doesn’t tell the full story as I do have 141 books I want to read on my Goodreads and this isn’t quite cross-checked against the 80 books on my Amazon Wish List so I estimate the total amount comes close to 170 books. 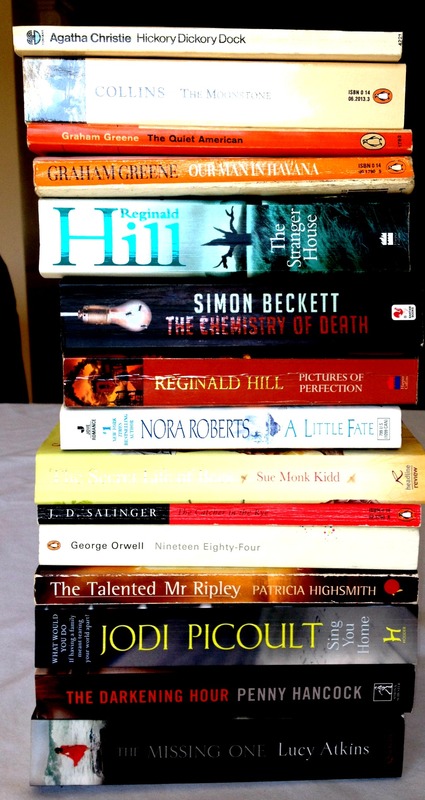 As interesting as all that is, I decided today’s post would take a look at some of the books I own that I have rediscovered during this exercise. This is an antidote to my Friday Finds as these are all books I have owned for some time and remembered (or found) during my cataloguing. 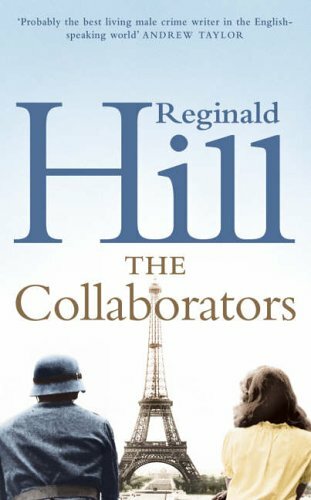 The Collaborators by the wonderful Reginald Hill, I’m not sure how I overlooked this one except it is a hardback book and tucked into a corner but I love Reginald Hill’s writing and this has to be read! When Janine Simonian was dragged roughly from her cell to face trial as a collaborator in the days of reckoning that followed the liberation of France, she refused to conceal her shaven skull from the jeering crowds that greeted her. 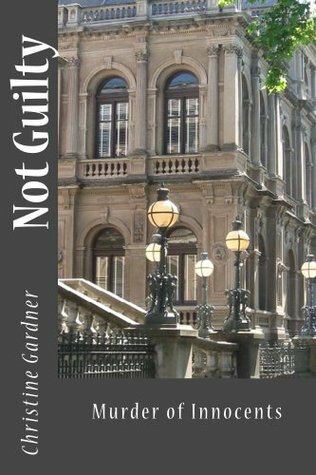 Before the jury of former Resistance members pledged to extract vengeance on all who had connived in Nazi rule, Janine stood proudly in court – and pleaded guilty to the charges. Why did so many French men and women collaborate with the Nazi occupation forces whilst others gave their lives in resistance? Were the motives of those who betrayed their country always selfish – and those of the Resistance always noble? 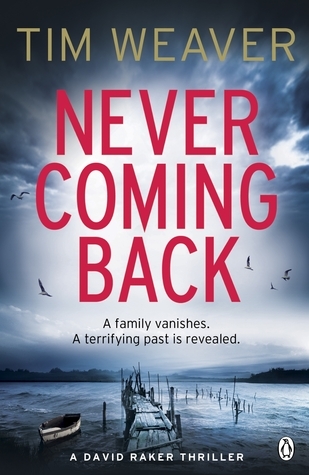 Never Coming Back by Tim Weaver which is the fourth in the David Raker series. I gave the third in this series, Vanished, 5 stars so this is one that I must find time to read. 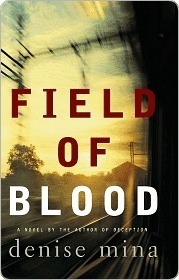 The Field of Blood is the first in the in the Paddy Mehan Series by Denise Mina. 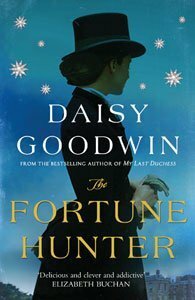 I watched an episode of this drama on TV and I really enjoyed one of her stand-alone books, The End of The Wasp Season, so this is another one I’m glad I found which has been languishing on my kindle since 2011. As a child my favourite story of all time was Thursday’s Child by Noel Streatfeild which featured on one of my first Musing Monday’s back on 26 August 2013. She was one of my favourite authors and I have a copy of The Whicharts by Noel Streatfeild that although not forgotten is still unread although this may be because I don’t want to taint my memories of Ballet Shoes. She never doubted for one moment that once she had the necessary training she would find the work. She knew with her whole being that she was a born mechanic. In what way she would have a chance to prove this she didn’t know, but her prayers always finished: “And oh God, if possible, let me fly”. 1920s London: three adopted sisters train for the stage and support the household. Maimie, Tania and Daisy Whichart have self-reliance thrust upon them. 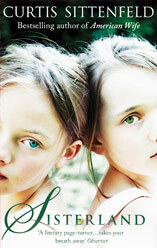 The Whicharts is the story of their dreams, friendships and loves. The drudgery of stage-work is set against their passion for family ties and realising their dreams. 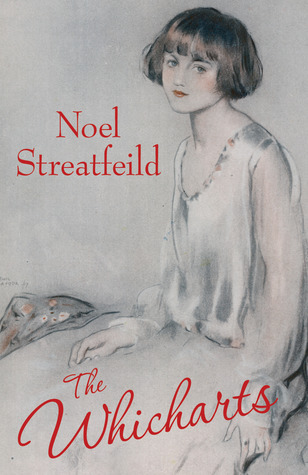 Out of print since the 1930s, Noel Streatfeild’s rare first novel is an exuberant portrayal of London cultural life in the inter-war years. Do you have a strategy for managing your TBR? I can’t commit to not adding new books because that just won’t happen but I do want to enjoy those books I already own too. click on the picture above to view the original announcement! What are your thoughts on these choices for spring 2014? 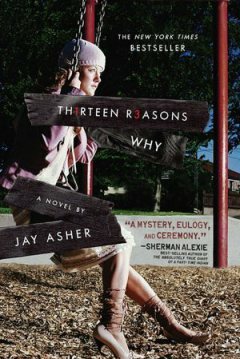 This looks like a book that loads of people have read and somehow I’d never heard of it, Thirteen Reasons Why by Jay Asher. I was drawn in by the review written by Delectable Reads. Even better this has a wonderful recipe for you to whip up and eat while you read…. now that’s not going to be a dangerous habit to start is it? Clay Jensen returns home to find a strange package with his name on it. Inside he discovers several cassette tapes recorded by Hannah Baker – his classmate and first love – who committed suicide. Hannah’s voice explains there are thirteen reasons why she killed herself and Clay is one of them. If he listens, he’ll find out why. All through the night, Clay keeps listening – and what he discovers changes his life . . . 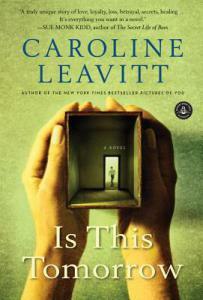 In 1956, when divorced, working-mom Ava Lark rents a house with her twelve-year-old son, Lewis, in a Boston suburb, the neighborhood is less than welcoming. Lewis yearns for his absent father, befriending the only other fatherless kids: Jimmy and Rose. One afternoon, Jimmy goes missing. The neighborhood in the era of the Cold War, bomb scares, and paranoia seizes the opportunity to further ostracize Ava and her son. Lewis never recovers from the disappearance of his childhood friend. By the time he reaches his twenties, he’s living a directionless life, a failure in love, estranged from his mother. Rose is now a schoolteacher in another city, watching over children as she was never able to watch over her own brother. Ava is building a new life for herself in a new decade. When the mystery of Jimmy’s disappearance is unexpectedly solved, all three must try to reclaim what they have lost. 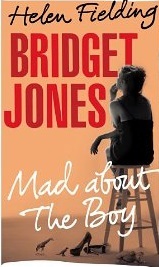 To read a cracking review of this book visit Curl Up and Read and see if you can resist this one. 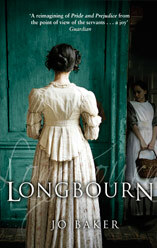 This book came to my attention via Simon and Schuster’s UK newsletter. A story set in World War II that sounds riveting and just up my street. 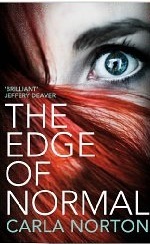 Now that September is drawing to a close I have been looking at the books due to be published in October, starting with The Edge of Normal by Carla Norton. This one looks seriously scary perfect for a cold evening in front of the fire. 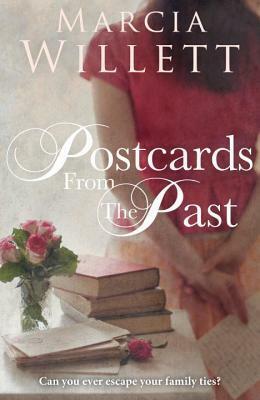 Secrets from the past are always intriguing so Postcards From The Past by Marcia Willets looks like a must! Siblings Billa and Ed share their beautiful, grand old childhood home in rural Cornwall. Their lives are uncomplicated. With family and friends nearby and their free and easy living arrangements, life seems as content as can be. 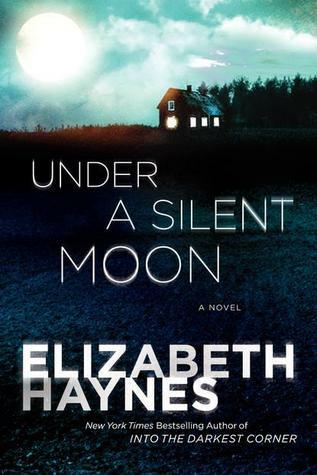 I’m looking forward to seeing what Elizabeth Haynes will serve up in her fourth book, Under a Silent Moon but the blurb has meant that this one is on pre-order! 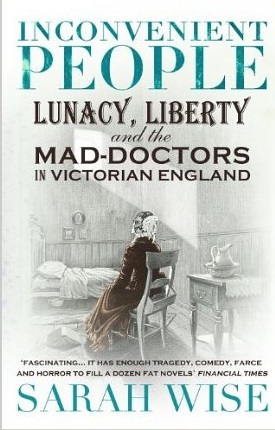 I am also buying for the non-fiction Inconvenient People by Sarah Wise in paperback as this will go onto my bookshelf so that I can read all about the Victorian Lunatic Asylums. Gaslight tales of rooftop escapes, men and women snatched in broad daylight, patients shut in coffins, a fanatical cult known as the Abode of Love. To read my review on Bellman & Black by Diane Setterfield, click on the book cover. Bellman & Black is due to be published on 10 October 2013 by Orion.